The words ‘annual report’ can often conjure up images of encyclopaedic documents with page after page of uninspiring text and financial figures crammed from margin to margin. But this doesn’t necessarily need to be the case. Of course, when done poorly, annual reports can represent the heights (and depths) of the quintessentially boring ‘business report’. But, when done well, your annual report can be one of the most effective mediums for marketing your business to prospective investors, while inspiring the confidence of existing shareholders and employees. So, how do you avoid the pitfalls of producing another underwhelming annual report? The most obvious difference between a good and bad annual report lies in its design. Putting a little extra thought into the design of the document can transform it from the financial reporting equivalent of War and Peace into an engaging and attractive piece of brand collateral. Like any design project, however, annual reports are a balancing act of both form and function. Good design should obviously be used to supplement an already well written report. While it’s true that too much text can make the report overwhelming and hard to digest, it’s equally true that too many bells and whistles can distract the reader from the true purpose of the report. After all, this is an annual report we’re producing, not a Chemist Warehouse catalogue. 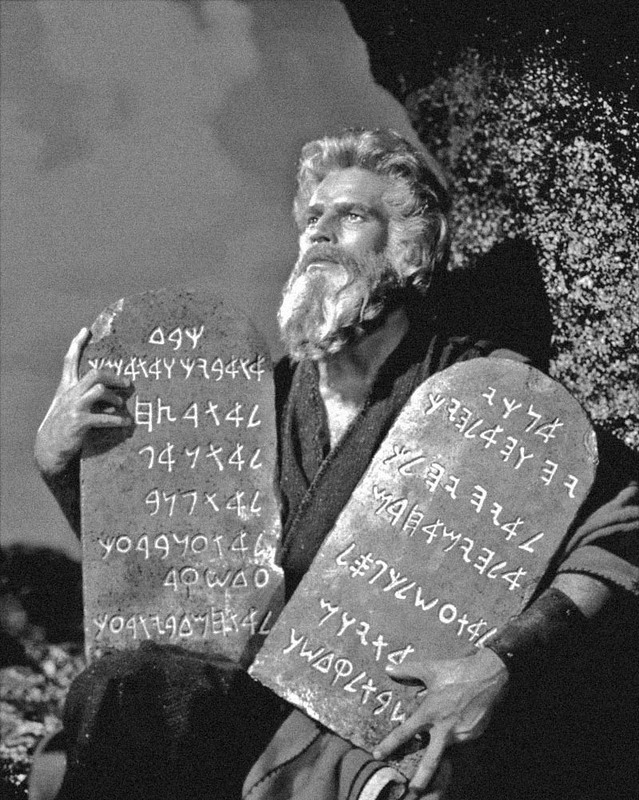 To help guide our own design approach when we’re tackling a new annual report, we’ve developed a list of ten commandments to keep in mind. There’s a reason why this is number one on the list. Remember that your annual report is a piece of brand collateral, and above all else should adhere to (and reinforce) your company’s existing visual identity. Move away from traditionally boring tables and use infographics, graphs and charts to present important figures in a more interesting and engaging way. Annual reports are typically very lengthy and text-heavy documents. Give your readers room to breathe and place emphasis on your written content with generous use of white space. No page of your annual report will be seen more than the cover. Use this as an opportunity to arouse curiosity and make people want to peer inside. Give your company a face and showcase photos of the human side of your business. 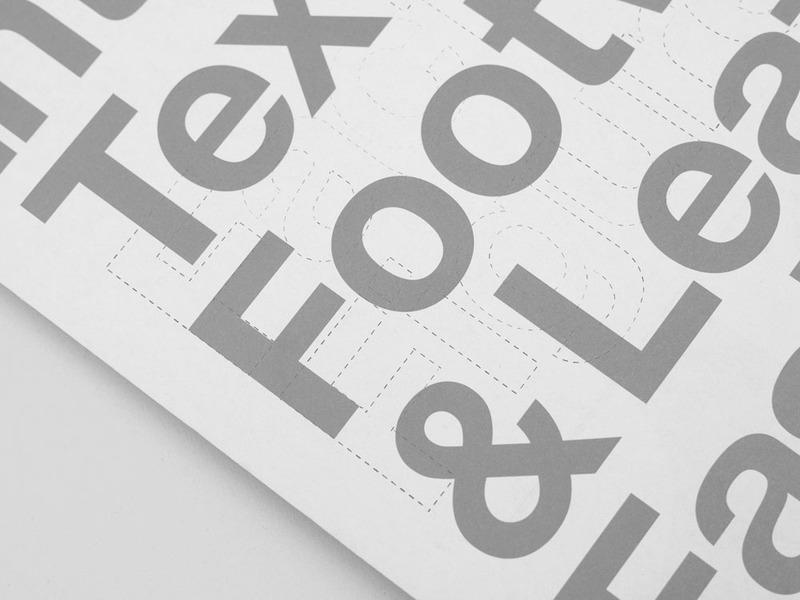 Your brand guidelines might restrict you to one typeface, but that doesn’t mean that we can’t experiment with different text sizes, weights and colours to create visual interest. Has this year been a year of progress, change or learning? Give your company some personality and tell your story, rather than just reporting financial results. Your annual report needn’t take the form of a traditional A4 booklet. For maximum impact, consider experimenting with different formats and materials. The traditional annual report consumes a huge amount of resources to print. If a purely online annual report is out of the question, you can still be environmentally conscious by using 100% recycled paper and eco friendly inks. Last but not least, remember that good design doesn’t mean over-designed. Keep things simple and try not to burden your readers with non-essentials. Produce a document that people actually want to read and they will do just that. 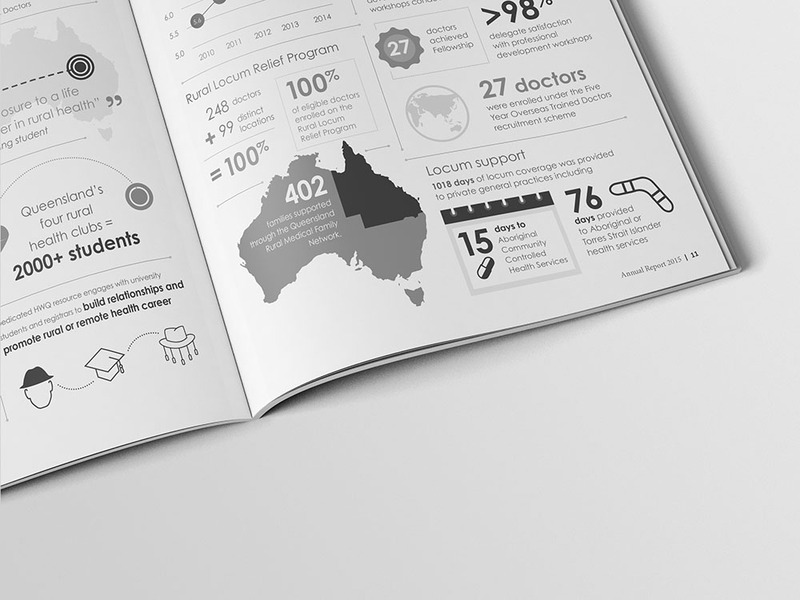 When it comes to your annual report, the benefits of good design are many: increased readership and retention, strengthening of company branding and, perhaps most importantly, creating a genuine connection with your audience. And remember: it’s never too early to start thinking about your next annual report. If you’d like to find out what’s possible, drop us a line. We’d love to help tell your story. © 2018 Department of Creative Affairs. All rights reserved.